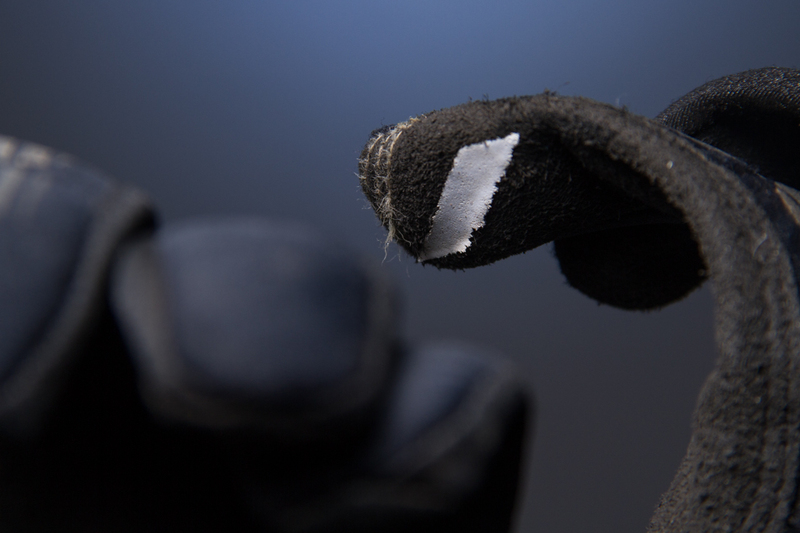 The Brisker gloves are designed to keep your hands warm and still maintain dexterity. Until fairly recently, riders were left with a choice between the shinier of two turds when the mercury plummeted: Don the bread-loaf-sized mits that most sensible outdoor enthusiasts wear, at the cost of dexterity, or continue wearing normal riding gloves and risk sacrificing digits to Jack Frost in the name of bar feel. Last winter, 100% joined the ranks of brands producing gloves that claim to block out the biting chill of damp winters without sacrificing dexterity. To achieve this, 100% limited the Briskers’ palm to a single layer of synthetic Clarino leather. The ultra-fine Clarino fibers are designed to imitate collagen fiber bundles, resulting in a very smooth, incredibly supple material that’s both breathable and more durable than real leather. 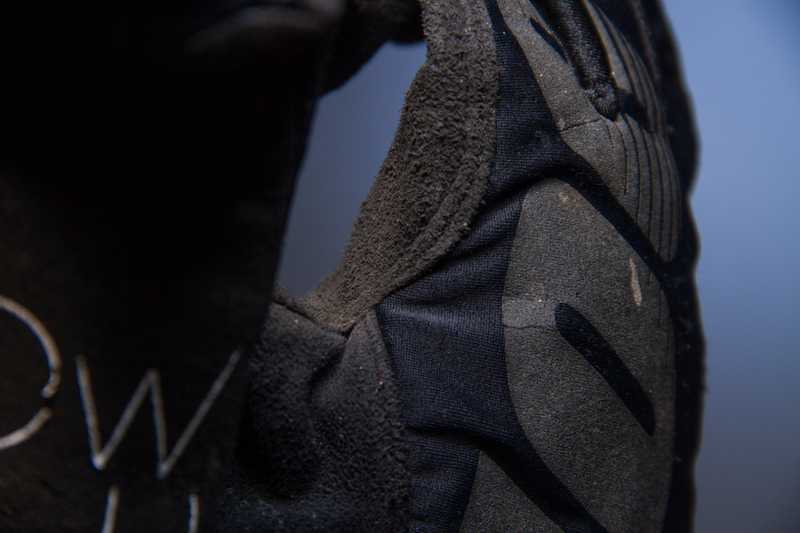 The backhand gets windproof insulation and is lined with microfiber. The cuffs are a thick layer of neoprene that travels a bit farther up the wrist than is typical, increasing coverage where jacket sleeves might fall short. The result is that the Briskers feel like a summer glove on the palm, and like a winter-ready mitt up top. I rode with the Briskers for most of last winter, and despite many wet rides the palms never became the snotty, slippery mess that some gloves turn into. The big silicone letters on the palm asking “How much effort do you give?” add some grip to the equation, and they managed to emerge mostly intact from three months of winter riding. The robust stitching and build quality of the Briskers has proved to be durable, despite some hard crashes and atrocious riding conditions. If the weather drops to, say, -10°F, it’s time to break out the dreaded bread loaves, but my hands have remained fully functional and comfortable for the vast majority of winter rides I've done with the Briskers. They’re very breathable on long, slow climbs, but still keep most of the wind chill at bay on long descents. My hands usually turn to icicles even when it's 40°F out, so a glove that allows me to ride in temperatures below freezing without feeling like my fingers are going to fall off earns a big ol' gold star. If you want a glove to keep your hands positively toasty, though, the Briskers might not be your cup of tea. These gloves are designed to strike a balance between maintaining bar feel and keeping your hands warm enough that they remain functional. They aren't for comfort so much as they are a technical glove designed to solve a specific problem, which they certainly do.